Ultimately what I said on March 3,2013 is going to be a reality. 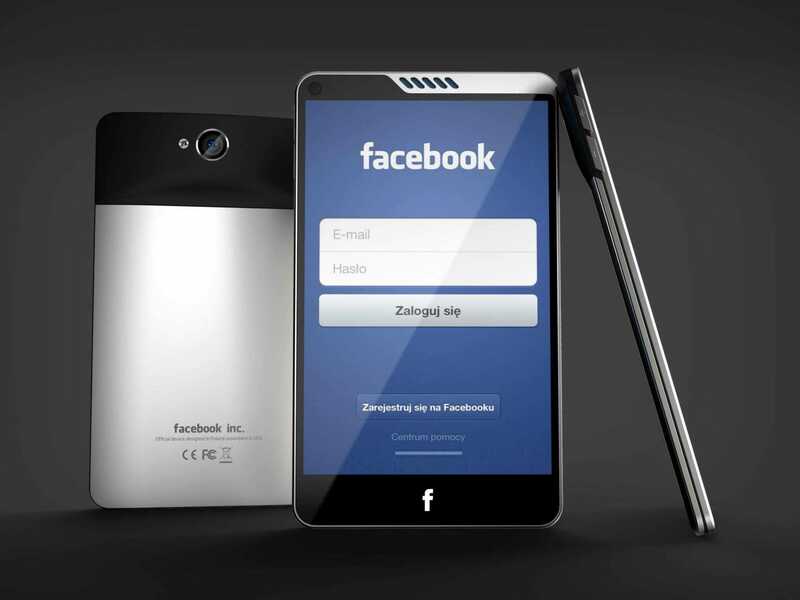 The mega social networking company Facebook is sure to announce a Facebook heavy phone with HTC on 4th April, 2013. Yes this news is true, Facebook is set to introduce a special version of Google’s Android software system on April, 4 2013. It will be modified to put the Facebook icon, like and comment on the screen of the new phone. As I had predicted the phone will be made by HTC Corporation. Facebook has already started sending invitations to the event on April 4 at its headquarters in Menlo Park, Calif. A Facebook employee who wished to remain anon said the company would introduce a version of Android that makes Facebook’s software more prominent. Speaking of the Facebook being center of the phones real estate, for example when you boot the device, it will immediately display a Facebook user’s home screen as per reports. It is also to be added that WSJ had given the same information earlier on Monday. Facebook’s camera and messaging apps will be the default apps for the core functions of the phone, the Facebook employee also said. The Anon Facebook employee also added that the company’s portfolio of mobile apps had been the vanguard of the Android-based Facebook operating system. 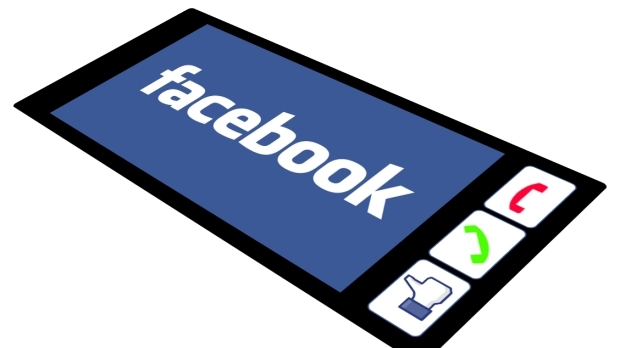 Over the past two and a half years, Facebook has been creating standalone mobile applications. For example, this year the company introduced Poke, a private messaging service as a standalone app. Last year, it released a camera app that specialized in tagging and uploading photos to Facebook. And in 2011, it introduced Messenger, an app for free text messaging, which was later expanded to include free voice calls. Facebook has been exploring making its own smartphone for the last two years, but the project codenamed “Buffy,” kept stalling internally as the company could not determine whether to make its own hardware or partner with a phone maker. Ultimately it decided to partner with HTC. Facebook has recruited engineers who specialized in mobile phone development, including former Apple engineers who worked on the development of the iPhone. So far so good for both the companies need some kind of good news to get out of the jam they are facing on revenue front. Please keep reading my blog for updates on the Facebook Phone.